At Active Chiropractic we promote a healthy and vibrant life. With our excellent chiropractic care we help you make lifestyle choices that will get you back on track, improve your health or maintain the health you have. 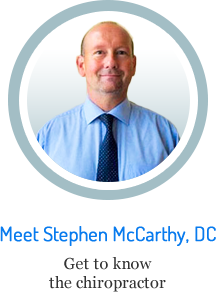 Totton chiropractor, Stephen McCarthy (Doctor of Chiropractic), is committed to providing pain relief and wellness care to help your body function as it was intended to and live a full balanced life. musculoskeletal concern can be effectively addressed through our healing chiropractic care. stress management and a fully functioning nervous system. your entire body. These gentle, precise adjustments are light and comfortable to receive. ensures the alignment of your body and your lifestyle. 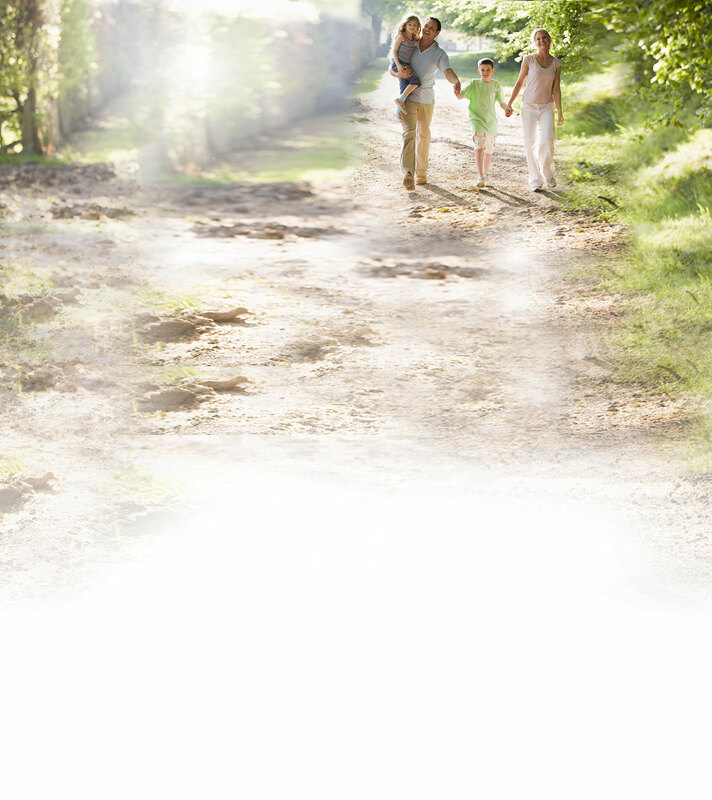 Wondering if we can help you live a fuller, more active life? 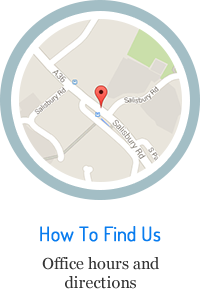 Give us a call today at one of our two locations.